Lions Brass 4 Youth is North Somerset's County Youth Brass Band, for young, improving brass musicians. The Band accepts new members from of all ages with or without music experience. 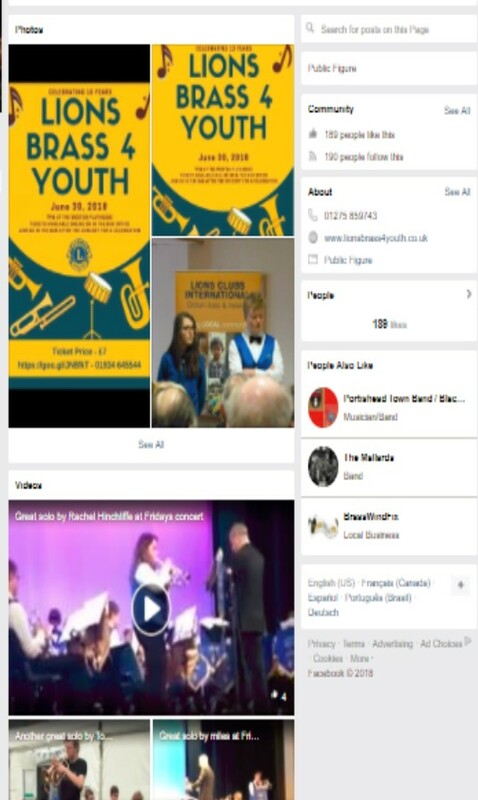 Formed in September 2008, and based in Clevedon, North Somerset, it provides the only opportunity in the county, and beyond, for young people aged 21 and under to - improve - perform - and have fun making music in a full youth Brass Band. 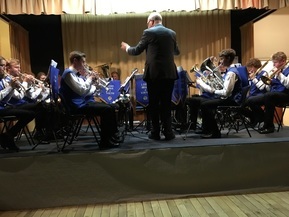 An entirely Independent Organisation, the Band is a project of Lions Clubs 105 SW, which provides support from Lions clubs throughout the South West of England. Additionally it is a partner of the Music Education Partnership: North Somerset. Please use the contact us link for more information. 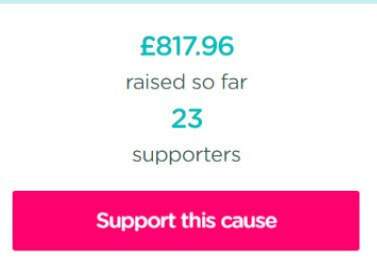 easyfundraising.org.uk is a great way to raise money for charities, schools, sports clubs, community groups, and other good causes just by shopping online. You don’t pay anything extra. 1.Let's say you want to buy a book from Amazon. Instead of going to amazon.co.uk, you go to easyfundraising.org.uk first - or you can use the easyfundraising toolbar. 2. Make a purchase you click from the easyfundraising website through to Amazon to make your purchase. The price of the book is exactly the same as if you'd visited Amazon directly. 3. After you have bought your book, Amazon will make a donation to your cause as a thank you for shopping with them. Lions Brass 4 Youth receives a donation from Amazon, and it costs you nothing! Please click on JOIN US image to get started.